with a spirit of kindness, teamwork & hospitality. from the center of the city & 1 km from the Castle. 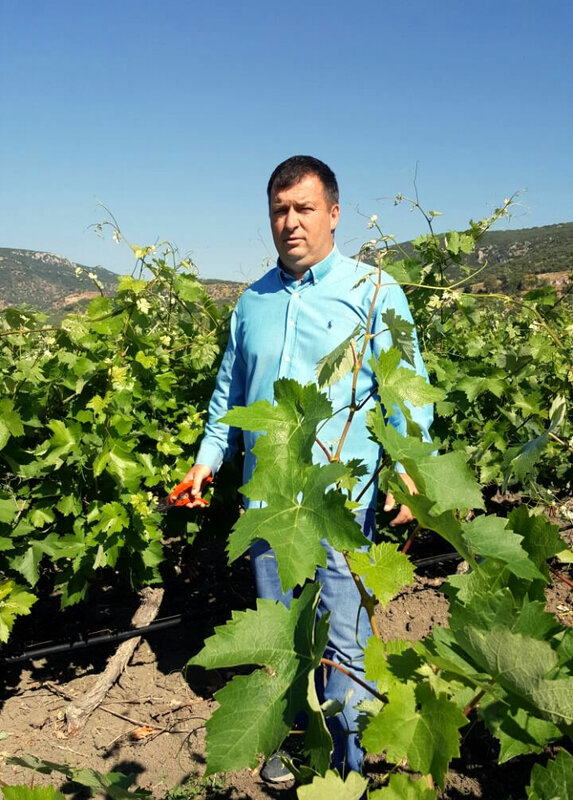 Our goal is to highlight the amazing area of Laconian land, the beautiful nature, the rich history, the culture, the tradition & its products, but also to offer complete proposals & solutions, in order to discover our unique area through its live, human & particular aspects. 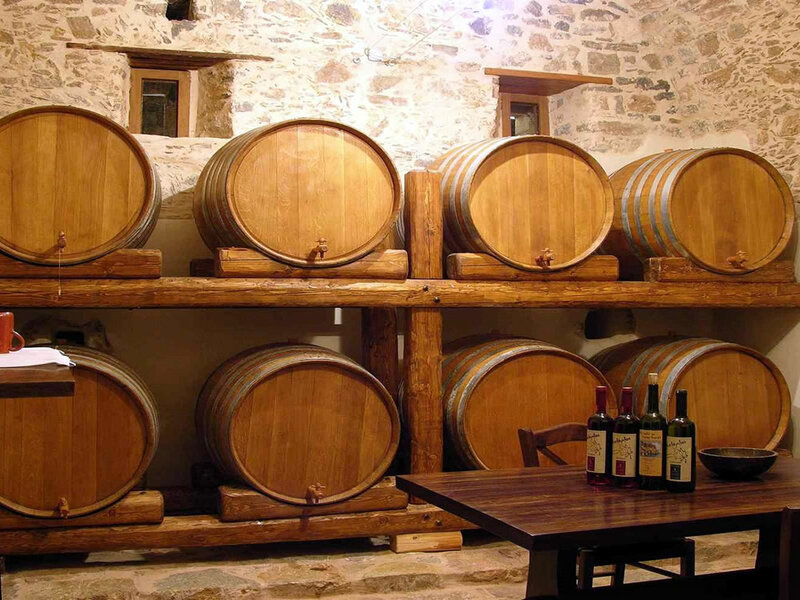 LacPro operates in Monemvasia Laconia, in a region where the tradition imposes high quality & tasty products. We collect the best products in our area, by focusing on quality & taste. 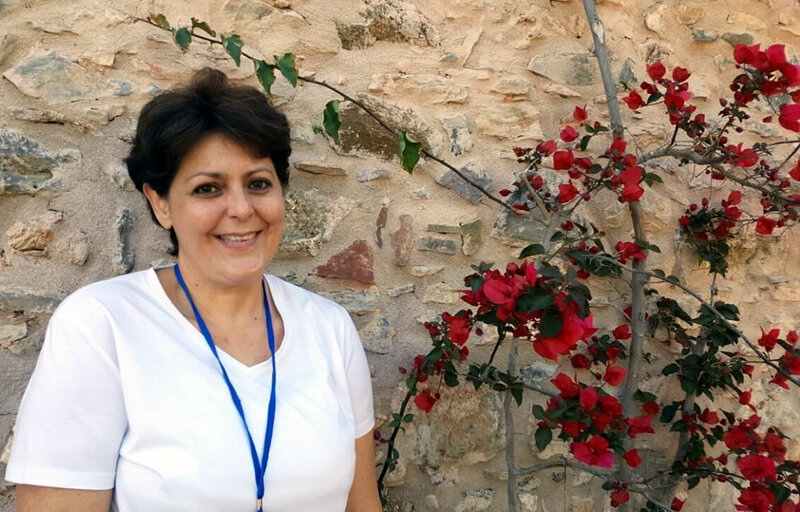 We are a group of professionals who are activated in the area of Monemvasia Laconias in the Southeastern Peloponnesus Greece. 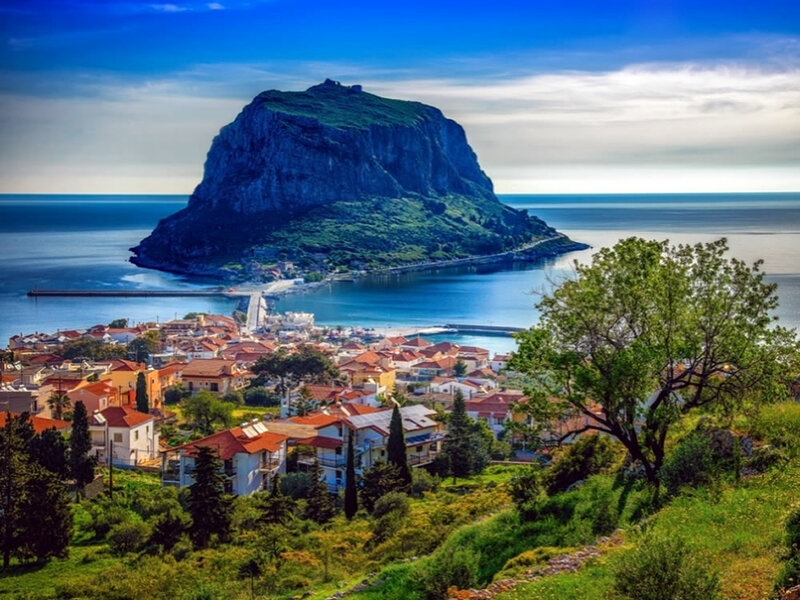 Monemvasia, Gytheio, Mani, Sparta, the caves of Diron, the cave of Catania’s, Kyparissi, Gerakas, Archangels & Plytra are some of the most beautiful places worth visiting in our area. Through our selected family businesses, we are offering great ideas & suggestions for the visitor to have the chance to obtain a full picture of our exquisite area. 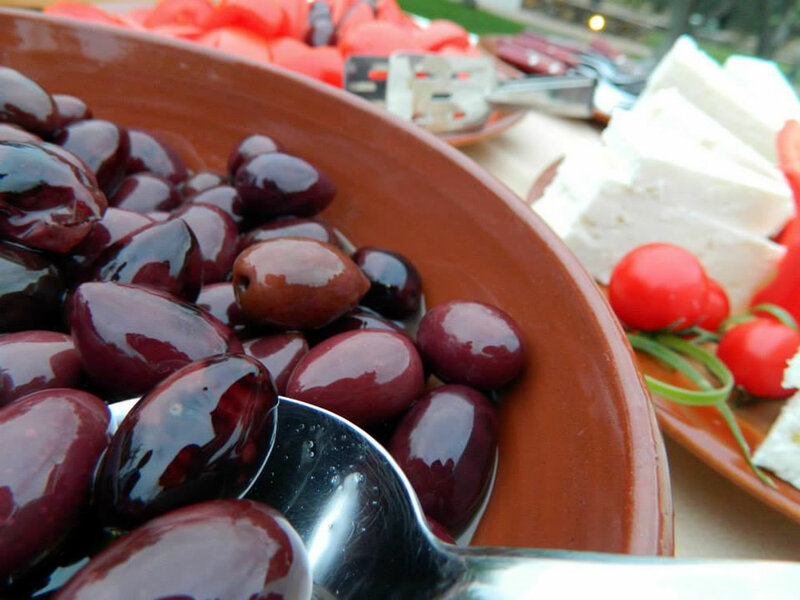 Our prime philosophy is to make visitors become familiar with the authentic Greek hospitality & tradition full of experiences & activities highlighting the culture, the people, the history, nature as well as our local products & the flavors of our area. We are proving you with innovative & all inclusive experiences & services living up to your expectations. 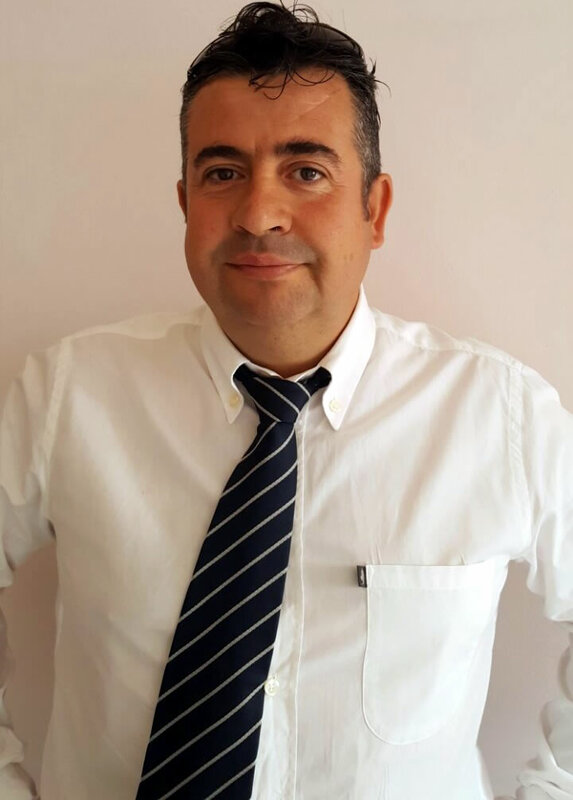 We work together methodically as a team with the aim of fully satisfying your needs & visiting us again. We are willing to respond promptly to any correspondence (by email) & provide you with all the appropriate & responsible information in order to help you make the right choices. 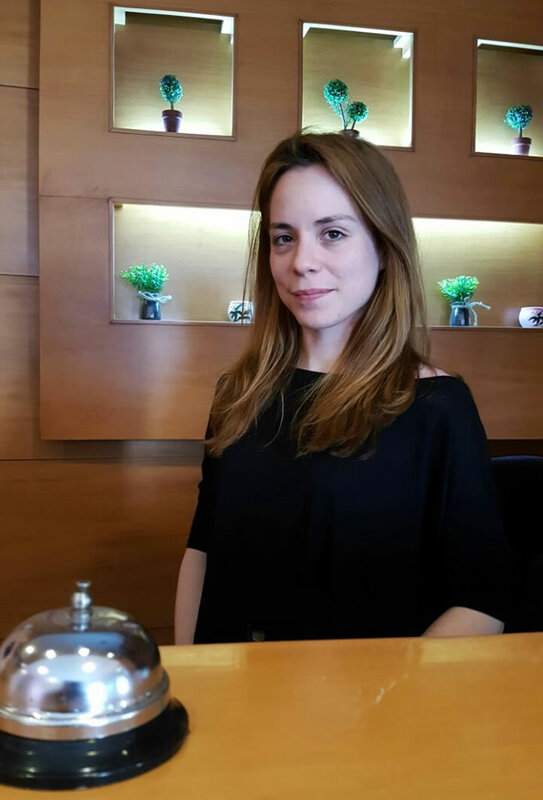 Our experience of years, our satisfied customers accompanied with your presence & active participation in all services & activities offered to you, act as a guarantee & a criterion to place your trust again in the future. 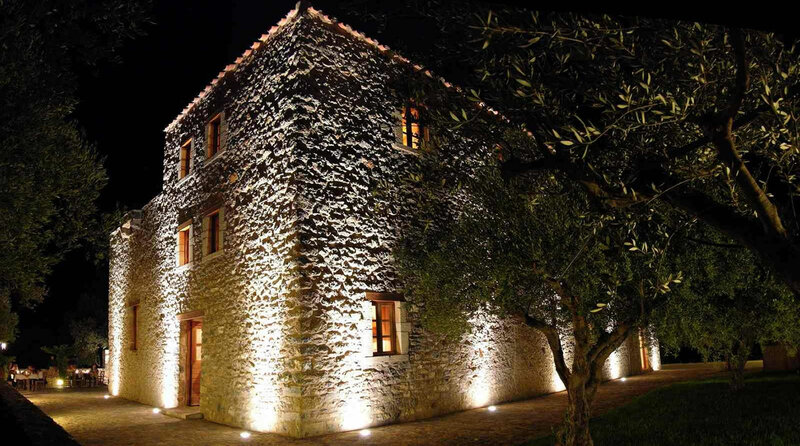 The unique historical mansion, restored residence of the family of the poet Giannis Ritsos. 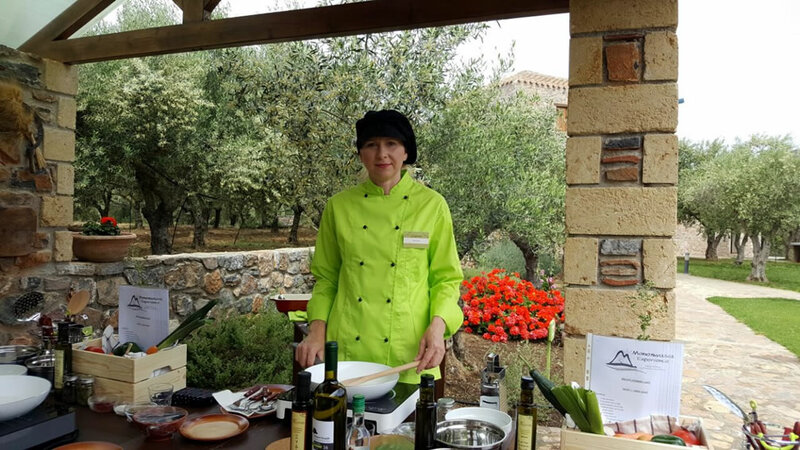 Perfect for those seeking for a hospitable environment full filled with traditional tastes & special activities. With a variety of rooms & suites, all unique & individually decorated in their traditional status, fully harmonized with the environment, respecting the history of the Mansion but providing at the same time the temporary comforts of modern life, can offer you the opportunity to make your choice according to your requirements. 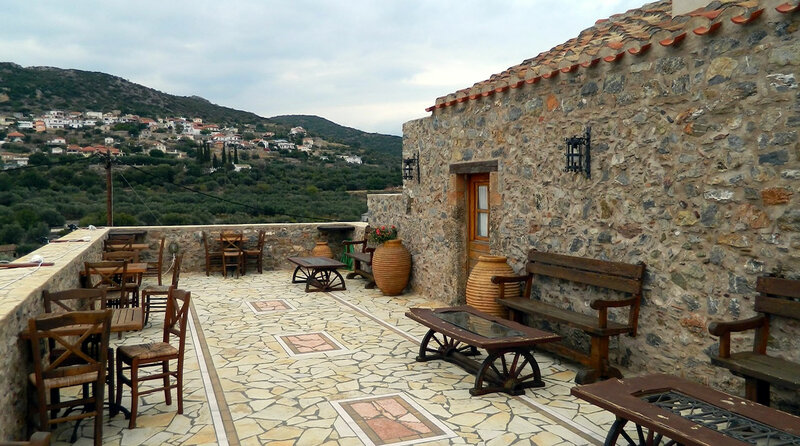 Read more about "Liotivi Boutique Hotel in Monemvasia"
Beautiful, beachfront hotel with an immense view to the famous Castle of Monemvasia. Perfect for those seeking for adventure & cosmopolitan. The hotel has 20 spacious rooms : doubles, triples, two-bedroom family apartments & suites, all with sea – view balcony, bathroom, tv, free wifi, a small refrigerator & spa services available upon your request. 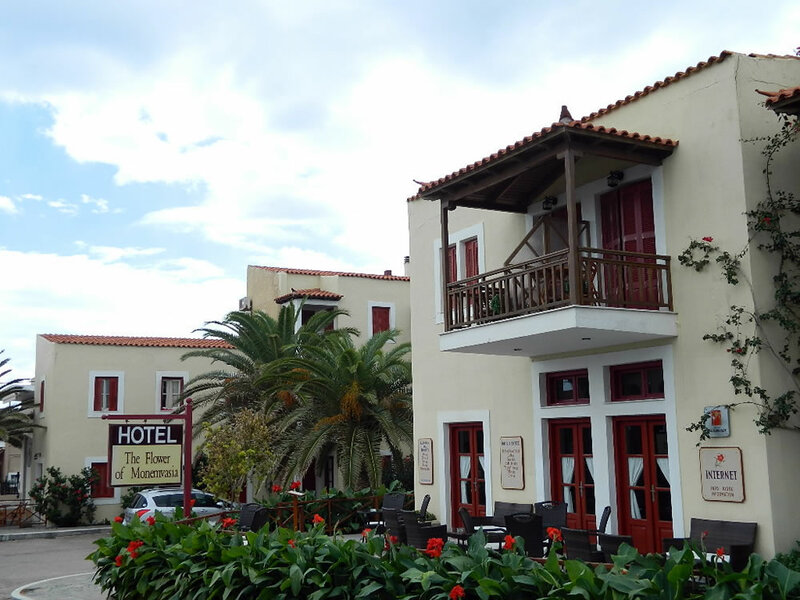 Read more about "Flower Hotel in Monemvasia"
The “Flower of Monemvasia” hotel is situated on a privileged spot in front of the beach of Monemvasia, just 300m from city centre and 1 km from the Castle. The hotel stays open all the year and has 20 spacious rooms. 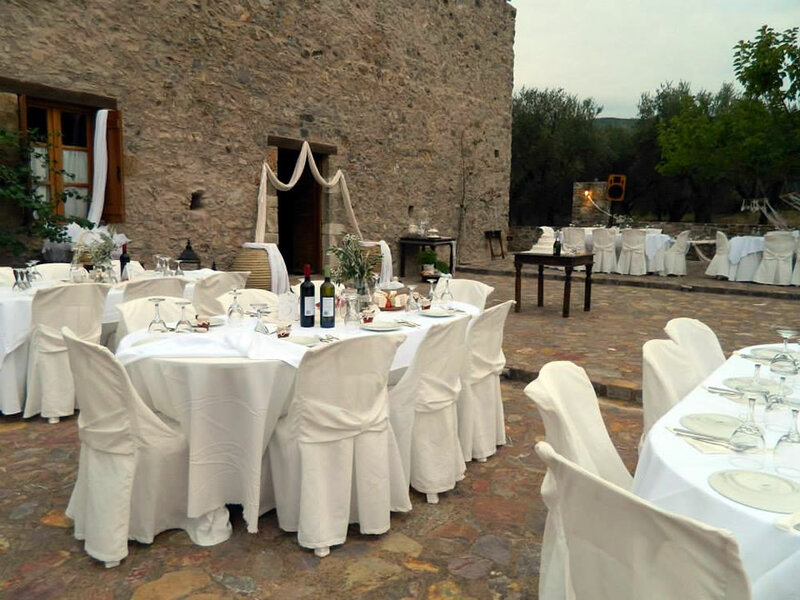 On the grown floor, there is a breakfast area with a Café Snack Bar, with the beverage of the view to the sea and the Castle, and an INFO KIOSK at the reception, where the visitors can find all the information needed about the South Laconia. 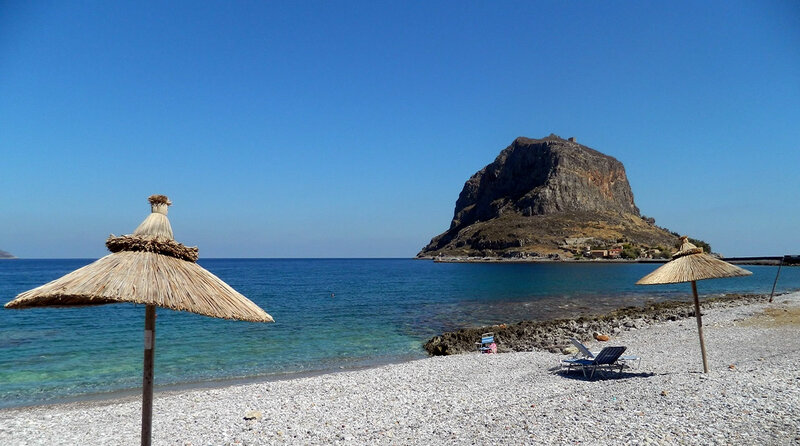 The area of Monemvasia is an ideal place for those who love to explore! A visitor has the advantage to visit so many beautiful & unique villages by using as a starting point the “Flower Hotel”. The town's name derives from two Greek words, mone and emvasia, meaning "single entrance". The area was a medieval fortress and for that reason, the remaining buildings include defensive structures like walls and a plenty of byzantine churches. Nowadays, by entering into the town, the main road ends to the Main Square with the great cannon and the historical church of Christ Elkomenos (Christ in chains). The submerged town of Pavlopetri is situated in shallow water between the beach of Pouda at Viglafia (near Neapoli) and the islet of Pavlopetri, opposite the island of Elafonisos. The architectural remains of this prehistoric town, visible at a depth of about three meters, were discovered in 1904 by Fokionos Negris. 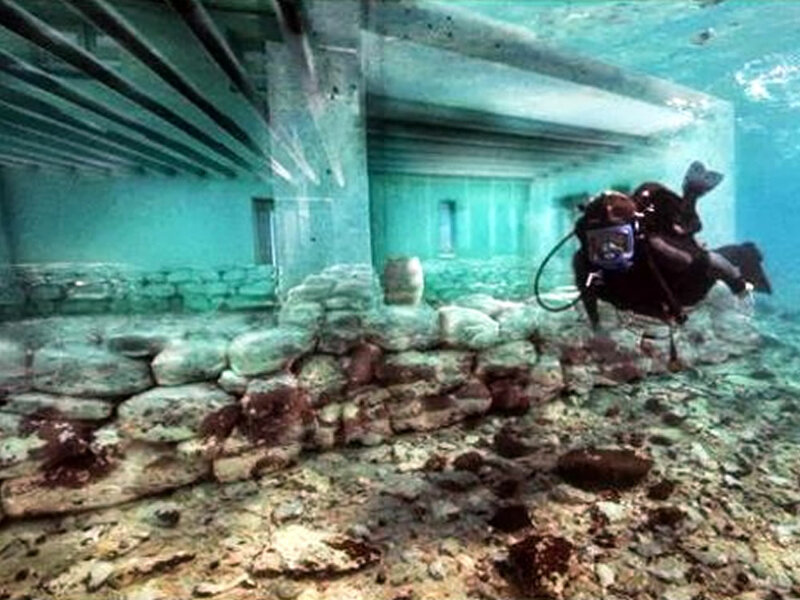 The city of Pavlopetri is part of the underwater cultural heritage as defined by the UNESCO. 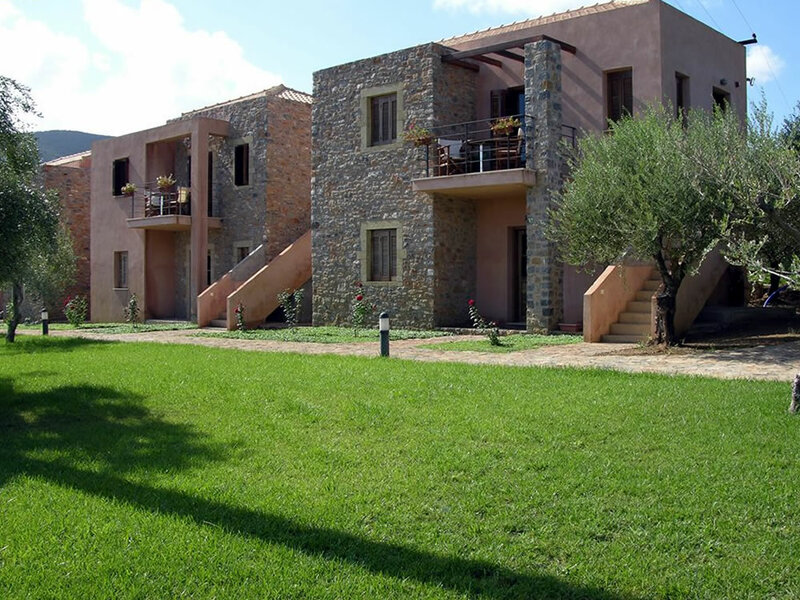 Good location, close to Monemvasia. The rooms were very clean, with every amenity available and everything functioning as expected. Parking is available. 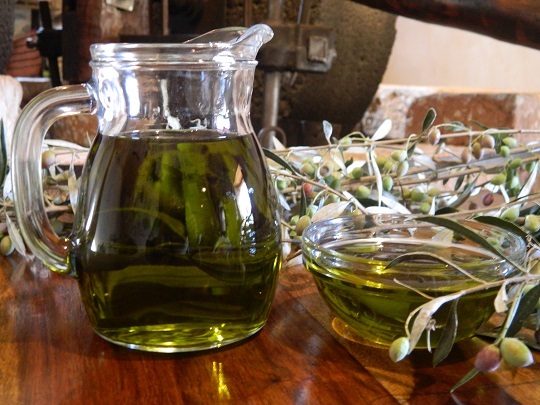 The staff was very friendly and knew about the history of the building and olive oil production. Would definitely go back. 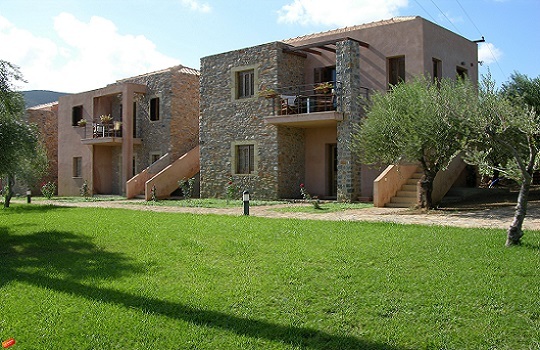 Very nice place, next to the beach, not so far to visit Monemvasia on foot. Delicious breakfast. And the most important very helpfull and nice staff. We had room type "budget" on the ground floor but in my opinion there was nothing to complaint, there was all that you need : AC, fridge, shower sets, comfortable bed and very nice sea view. I was the first time that I met so many warm, loving, sensitive and kind people all in one place. 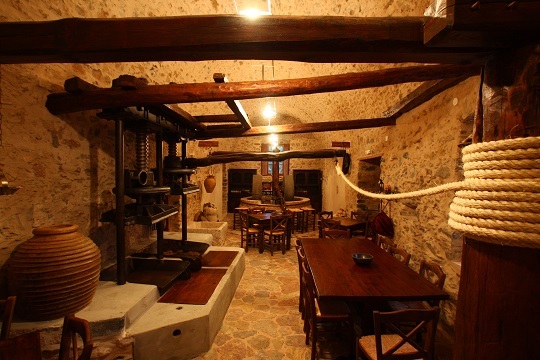 The room was absolutely perfect, with warm and clean bath, the breakfast full and traditional as should be and of course the history of these amazing old oil-press. 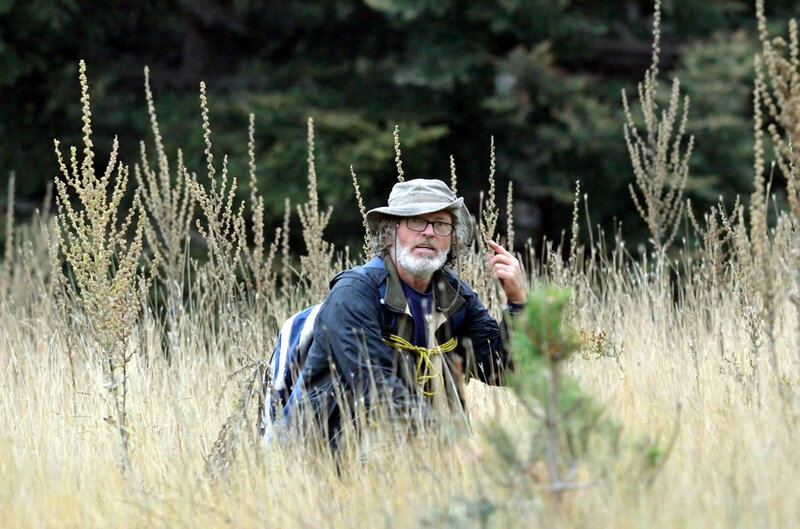 I strongly suggest to everyone who loves culture, good living and is looking to open his mind and release his soul! 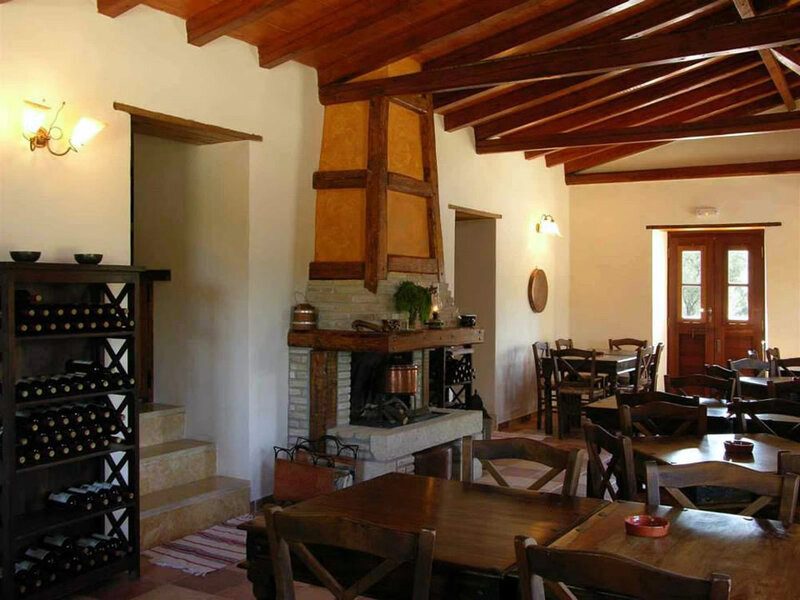 Consists from business & people operating in Peloponnese, particularly in Monemvasia town. We operate in tourism & in the exploitation of the agricultural activity. 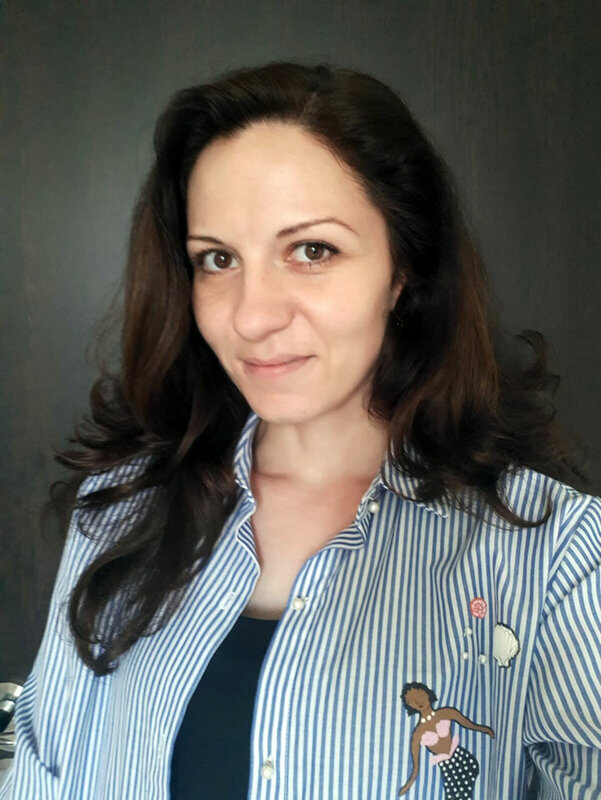 Our goal is to highlight the amazing area of Laconian land, the beautiful nature, the rich history, the culture, the tradition & its products, but also to offer complete proposals & solutions in order to discover our unique area through its live, people & particular aspects. 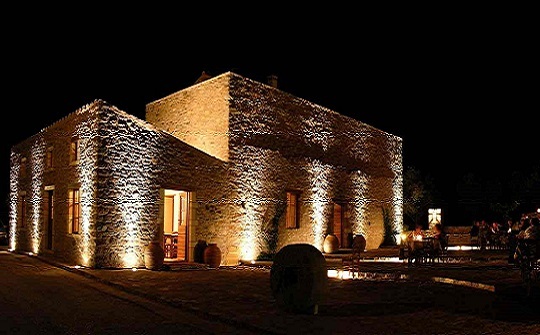 We offer you suggestions & ideas such as: the way to know Monemvasia & live unforgettable experiences which will excite you!